A cat, smart and cunning, clever and mischievous but very helpful: he is just the sort of friend we’d all like by our sides. The youngest of three orphan brothers is left destitute after his parents’ death. But such an apparently sad situation takes a quite unexpected turn for the better when he inherits what appears at first to be a small, quite ordinary cat. But it turns out to be the greatest inheritance of all! Our cat is not only clever and brave, but he is also a talking cat! And more importantly, what he has to say proves to be wise and very shrewd! Follow the adventures of our two heroes, as together they work to impress the king, win the heart of the princess, and outwit and defeat the evil ogre, with laughs and excitement along the way! 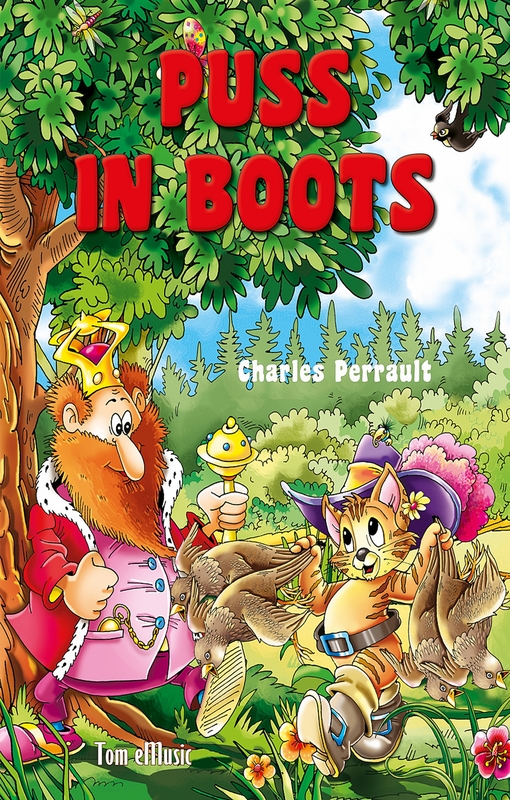 ‘Puss in Boots’ is a tale of patience, bravery and clever thinking! We see how even the most apparently hopeless situation can be rescued with some thought and smart actions. 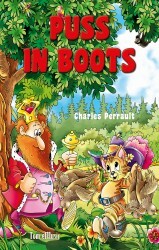 If only we could all have a puss in boots standing by our side!